????? ????? ( www.ralphrolle.com ) will be in Derry for one night to perform a live gig with ??? ??????????? before heading off on tour again. Ralph's performance list includes such artists as ?????? ????? ?, ?????? ??????? ?, ???? ??? ?, ???? ?, ?????? ????? ?, ????? ?????? ?, ???? ?, ???? ???? ?, ?????? ??? ?, ????????? ????? ?, ?'????? ?, ???? ????? ?, ???? ???? ?, ????? ??? ?, ??????? ????? and of course, Nile Rodgers . 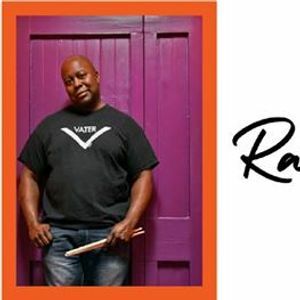 Ralph Rolle is master percussionist from The Bronx New York. As far back as he can remember has always marched to the beat of a different drum. He began playing professionally at the age of 18. 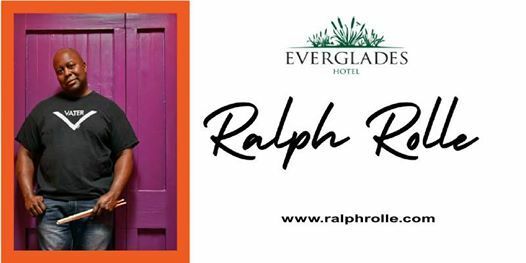 It is therefore no surprise that with almost 3 decades of professional experience within the music industry Ralph Rolle enjoys an illustrious career as a much sought after drummer and producer.